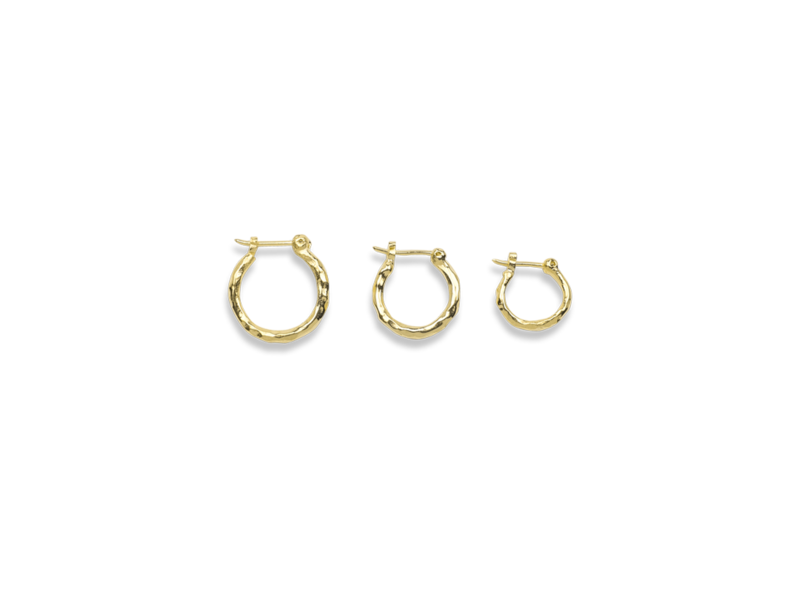 Earrings are sold in a set of 3 different sizes or as single piece. Photo shows small and large. smallest size: 1cm with a thickness of 2mm.